Whether you are a first-timer or a longtime patient, everyone enjoys a great deal. That’s why Eye & Vision Care is always looking for savings that we can pass on to you. 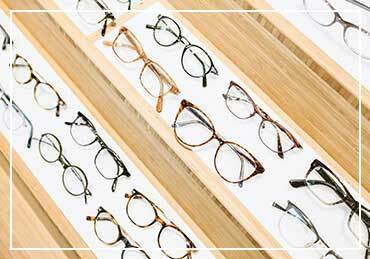 Be sure to check this page often for various promotions, including sales on contact lenses and eyeglasses frames. It’s just another reason why we’re the area’s choice in vision care! Since 2004, Eye & Vision Care has been Northern Virginia’s source for all things related to eye and vision health. Call us today in Fairfax at (703) 961-9119 , in Ashburn at (703) 722-8688 , in Haymarket at (703) 659-4430 or in Chantilly at (703) 957-3384 . You can also schedule an appointment online. 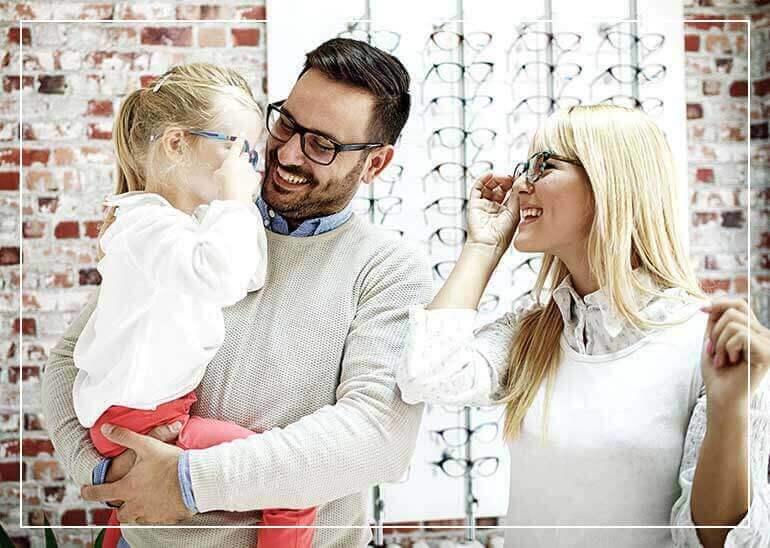 We look forward to meeting you and caring for your eyes.